Alright ladies, you ready for this one? We’ve seen Superman, but now it’s time for the Supergirl routine! 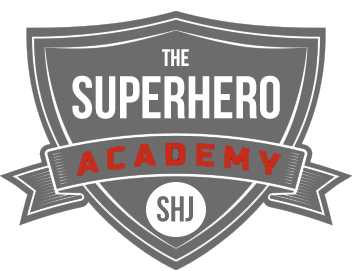 We’ve now seen a good amount of superhero workouts at SHJ, and we’re even on a roll with getting up both a male and female hero each week. 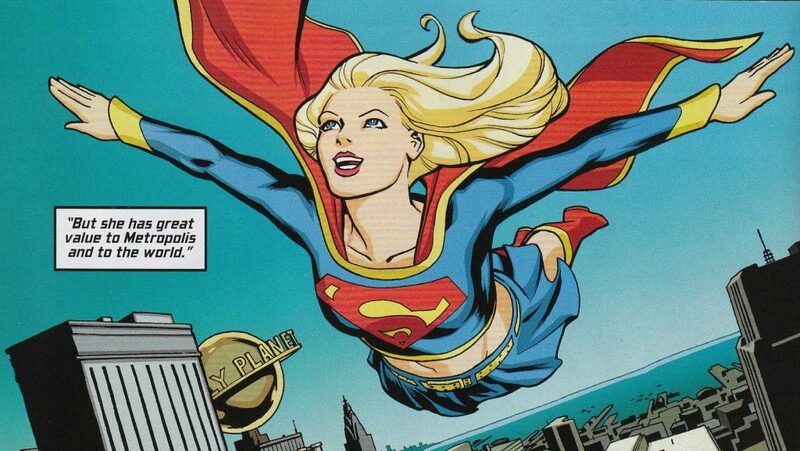 Melissa Benoist’s workout routine for Supergirl is a huge hit, so I’m hoping we live up to that with this one. 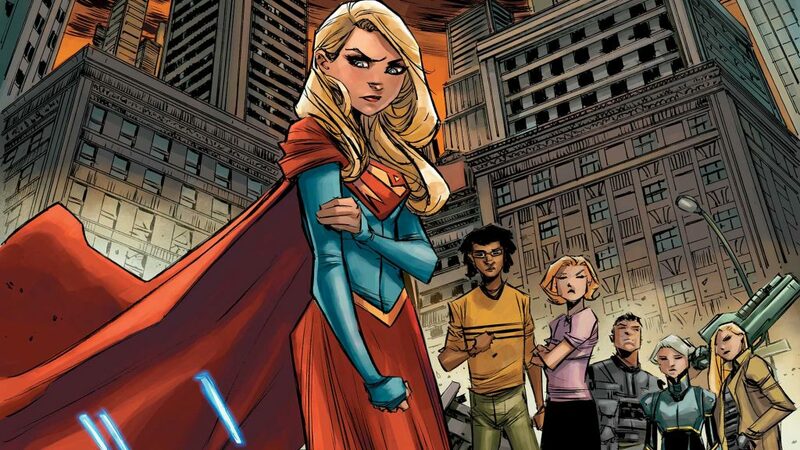 Supergirl is actually our shortest female hero so far. 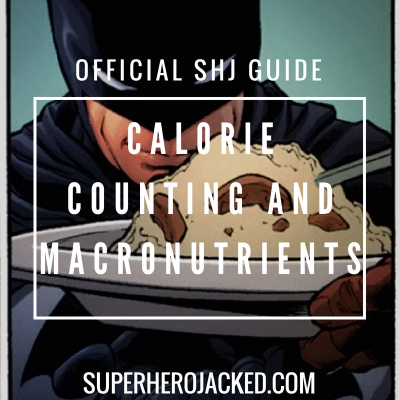 We had Wonder Woman come in standing 6’0 tall in our last female article, but the average height for female celebrities on the site is generally more-so ranging from 5’4-5’6 – and our Black Widow is just above that. 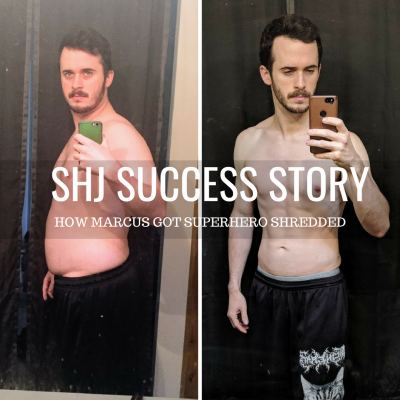 We’ve seen a bunch of male heroes and had Superman at 6’3, and both Cap and Batman at 6’2, with Moon Knight right there with them, and Aquaman at 6’1. Of course, Thor and Hulk range taller 6’6+, so we’re actually used to heroes coming in on the taller side. Melissa Benoist, who portrays Supergirl for the CW, actually stands in much taller at 5’8. 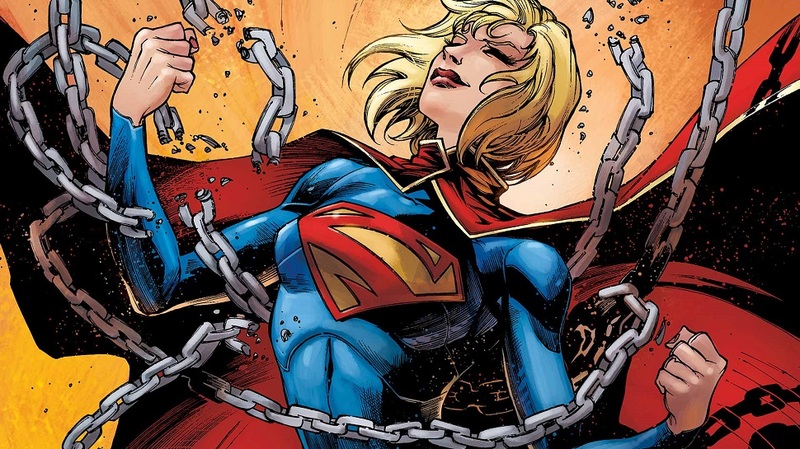 Supergirl’s powers and abilities are extremely similar to Superman. But, for the sake of showing you what we’re basing the workout around, we’re going to go through them anyways! 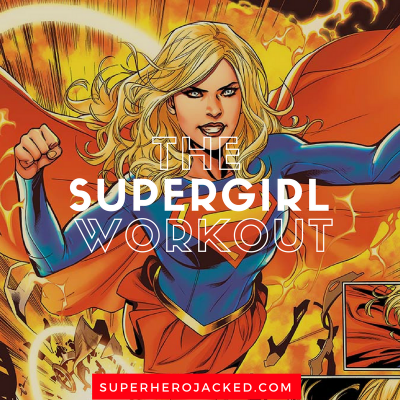 Well, we can’t program you a workout that will grant things like super breath, x-ray vision, and the other obvious components of Supergirl’s powers…BUT, we can do our best to give you some superhuman strength, speed, and stamina. We’re talking about Supergirl here. This routine is pretty brutal. BUT, it’s effective and will leave you sore and wanting more. There are 3 days of programmed training, and the other 1-2 days can be added as activity or mixed martial arts training. All heroes should know how to defend themselves.